It has been announced by Lucasfilm, Disney and the British Government that the first standalone Star Wars movie (not one associated with the general story of episodes 1-7) will be shot in the UK. 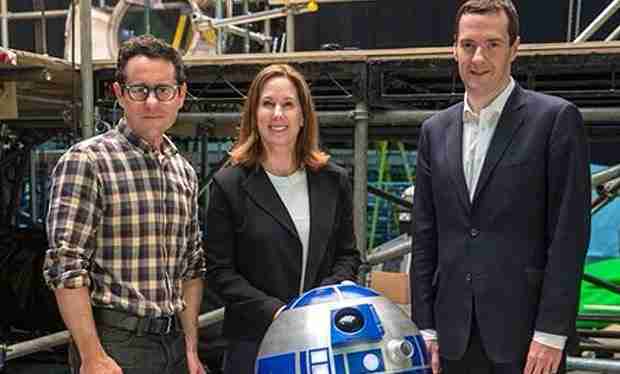 He also tweeted the above image with J.J Abrams, Kathleen Kennedy and R2D2. Looks like Star Wars is staying in the UK.